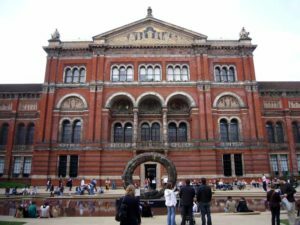 Another great year – it must be a sign! It’s been a big year for Reade Signs. 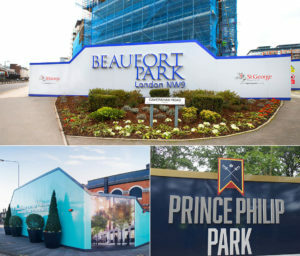 We’ve produced everything from pearlescent vinyl hoarding, contemporary marketing suites, giant mesh banners and concrete and steel canal side benches, hospital wayfinding and Santa’s grotto! 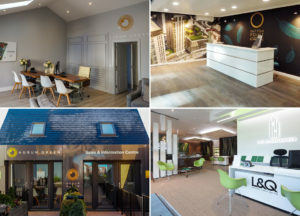 And we’ve worked with some fantastic clients on exciting property and architectural projects, including: Linden Homes, Salford City Council, Berkeley Group, Dartford Borough Council, NHS and L&Q. 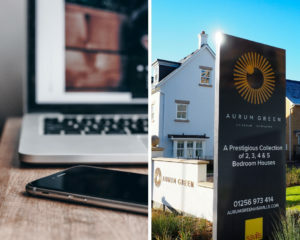 And we’ve travelled approximately 127,920 miles on clients’ behalf to ensure our signs look great once installed. Next year, we’ll be ramping up our work using our shiny new EFI VUTEk LX3 Pro printer! This is a great investment for us and we’re excited about the difference it’ll make for clients: even larger formats, higher resolutions, powerful LED technology. This will mean superb quality, quicker turnaround and the ability to print on new and unique materials. In the new year, look out for our newsletter, Sign Language, as we’ll be sharing our best-practice advice, highlighting the latest in innovative formats, showcasing some of the projects we’ve been working on and including the odd special offer. 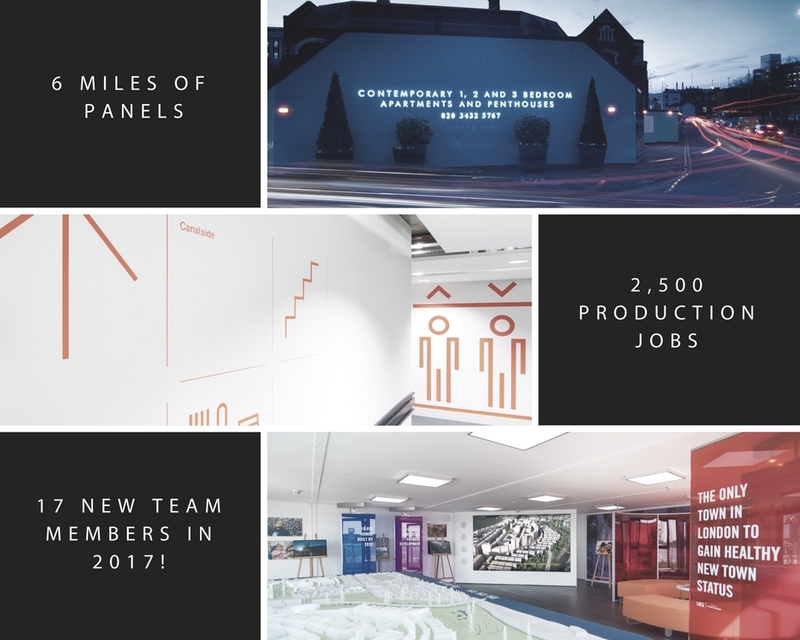 Thank you to everyone we’ve worked with in 2017; we’ve really enjoyed the variety of different projects and we look forward to creating more striking signs and helping clients to stand out in 2018!